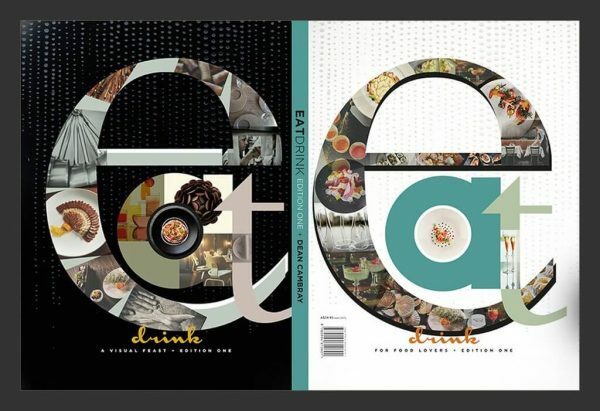 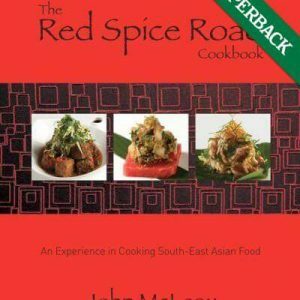 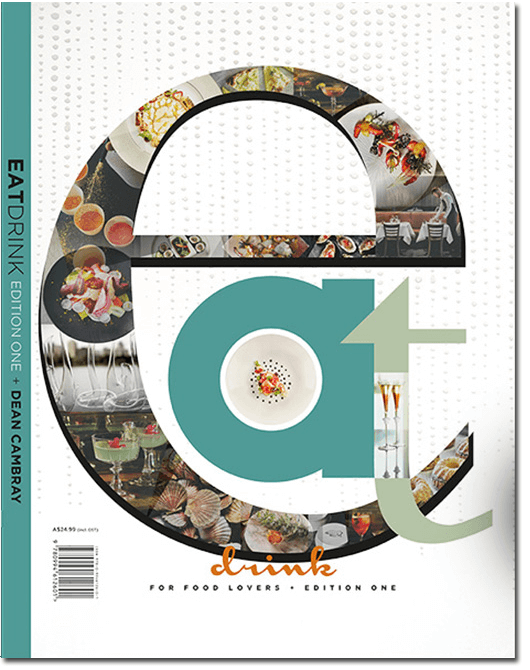 The first solo publication from acclaimed food photographer Dean Cambray, featuring recipes from Red Spice Road and Meat Fish Wine. The first solo publication from acclaimed food photographer/stylist Dean Cambray, featuring recipes from our Red Spice Road and Meat Fish Wine restaurants. 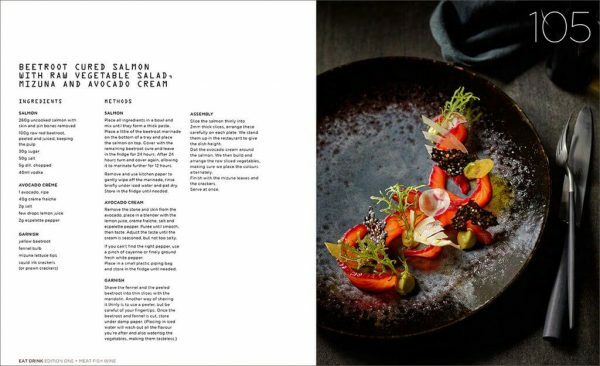 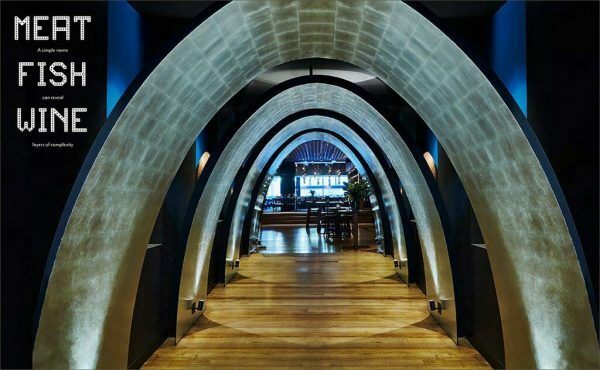 Enjoy stunning images of our venues and dishes in this visually enticing book created by an ex-chef with an eye for great food.